Soon winter will be over and with spring in the air we will all want to get back in the saddle and start riding our horses again. What makes a horse a performance horse? Performance is “loosely” defined as any form of work or forced physical activity. 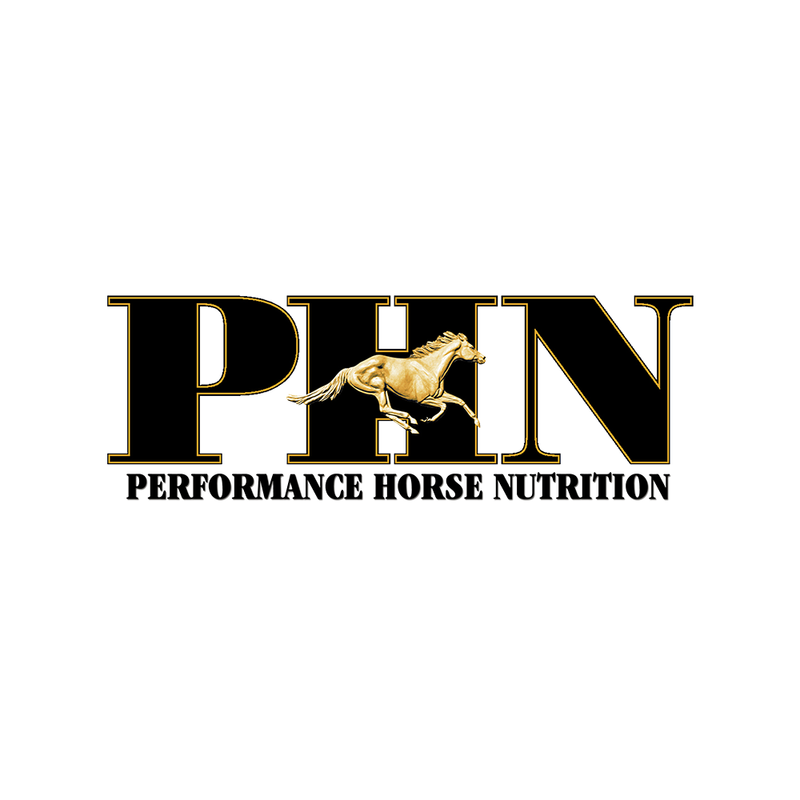 Polysaccharide storage myopathy is a muscle disease that occurs primarily in horses with Quarter Horse bloodlines such as Quarter Horses, Paint Horses and Appaloosas. Polysaccharide storage myopathy also occurs in other breeds including Drafts, Draft crossbreeds, and Warmbloods. Forage: How Much Do I Need to Feed Over the Winter?